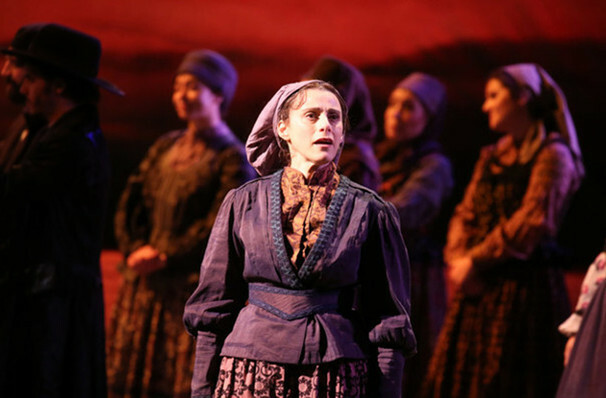 Why See Fiddler on the Roof? 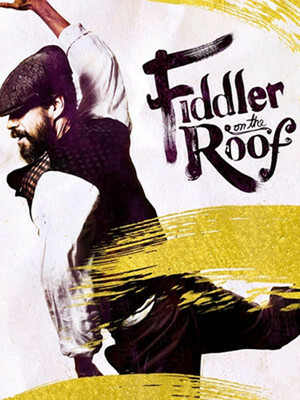 WHAT IS FIDDLER ON THE ROOF ABOUT? At the turn of the 20th Century, Russia is a country on the brink of revolution. 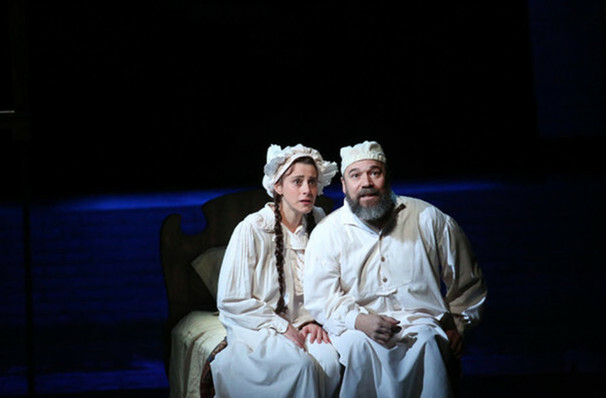 Although the chaos seems to seldom touch the isolated family of Tevye the Milkman, he sees the effect on his three elder daughters and the lives that they choose the lead. 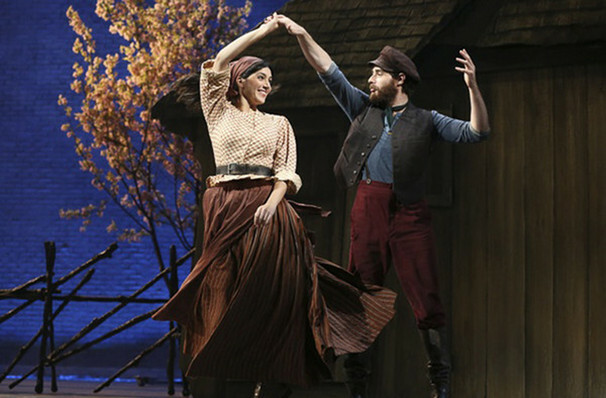 Tzeitel, the oldest has little prospects for a poor woman, when the widowed and ancient butcher Lazar Wolf shows interest in her whilst she pines for the poor tailor Motel, it begins a story of rebellion, violence, love and acceptance that finds Tevye and the family learning to leave behind their old lives and start a new one full of hope and laughter! 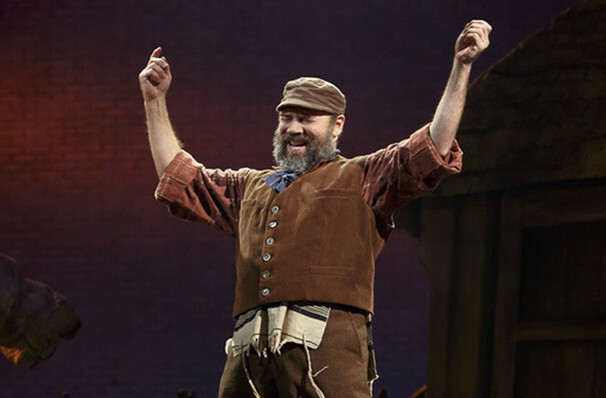 All images and media are taken from the Broadway production and may not reflect the touring production's casting or design. Danny Arnold, Eric Berey, Nicholas Berke, Eloise Deluca, Derek Ege, David Ferguson, Olivia Gjurich, Michael Hegarty, Allegra Herman, Carolyn Keller, Paul Morland, Kelly Gabrielle Murphy, Jacob Nahor, Jack O'Brien, Maxwell Parr Perkins, Leah Platt, Lynda Senisi, Nick Siccone, Brian Siler and Britte Steele. Sound good to you? 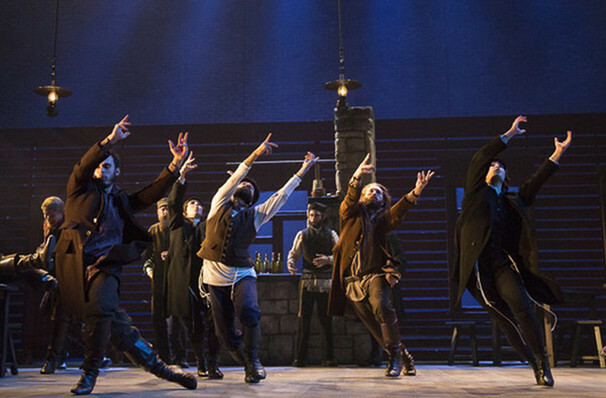 Share this page on social media and let your friends know about Fiddler on the Roof at Murat Theatre.